C HAPTER 12: T HE E MPIRE AND THE PEOPLE Justin Fang. 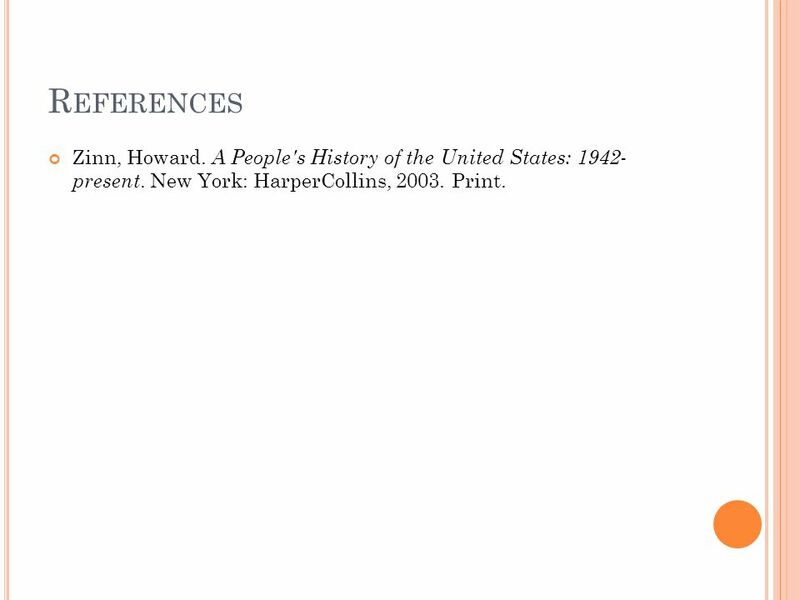 15 R EFERENCES Zinn, Howard. 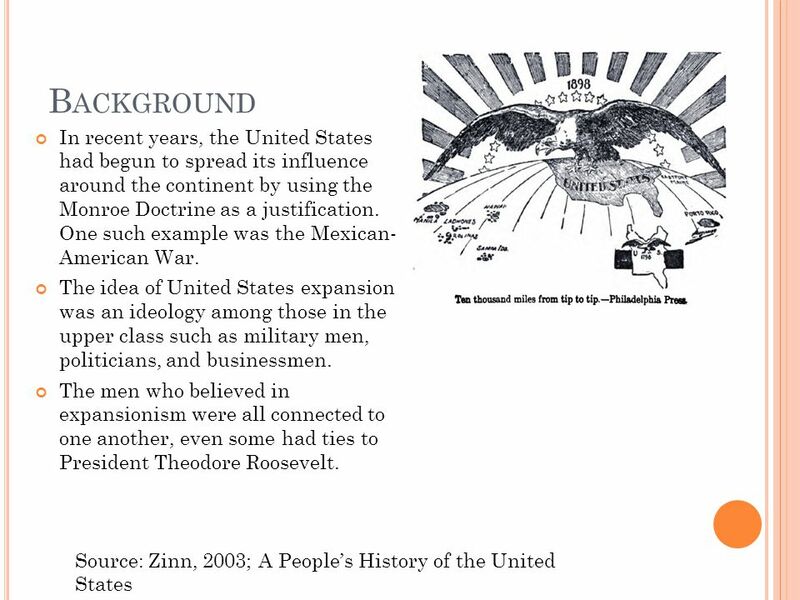 A People's History of the United States: 1942- present. New York: HarperCollins, 2003. Print. 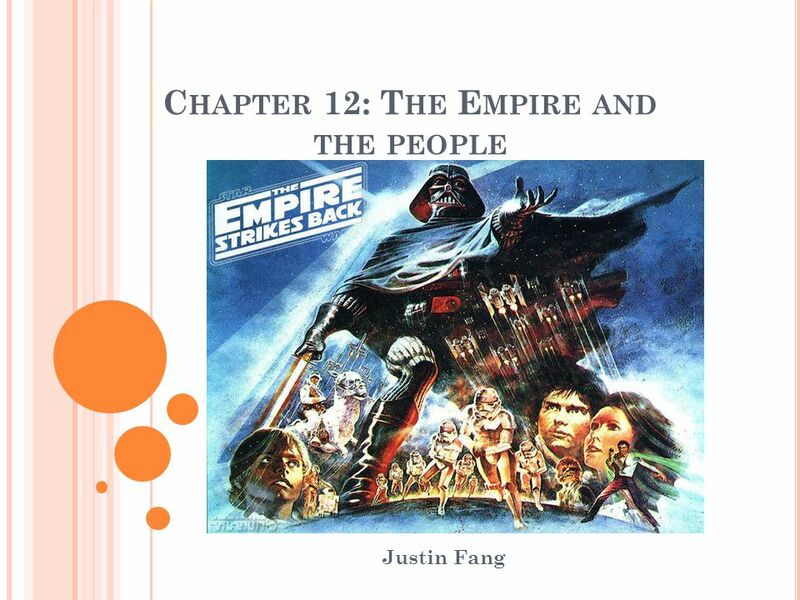 Download ppt "C HAPTER 12: T HE E MPIRE AND THE PEOPLE Justin Fang." 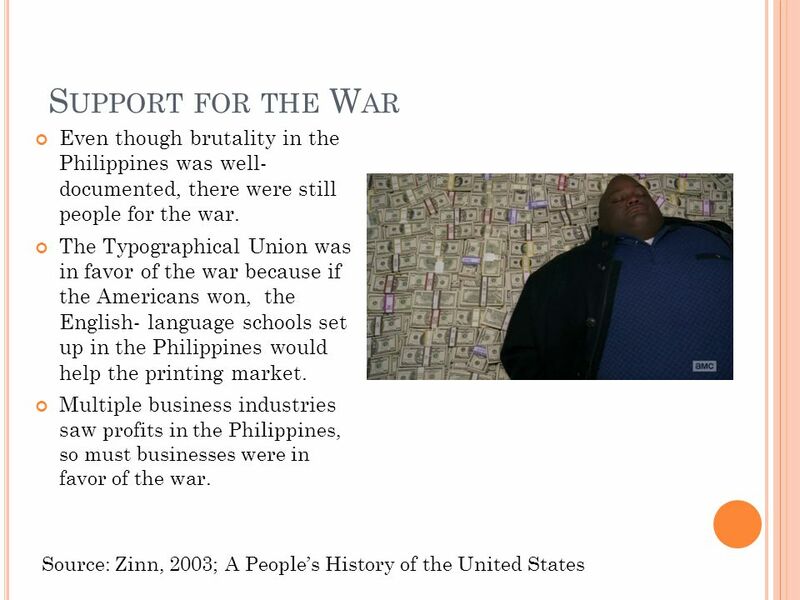 By: Howard Zinn Reviewed by: Nicolas Garcia. 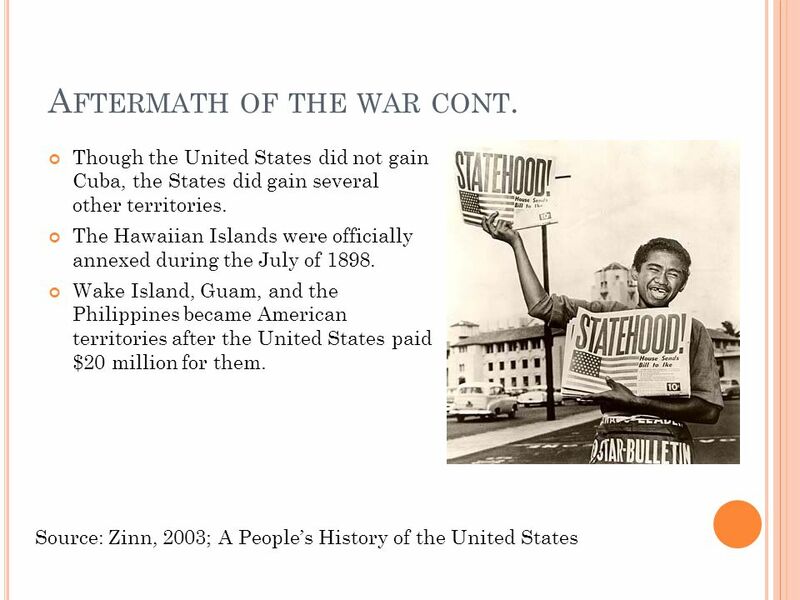  The history of America and Imperialism  Where they started  Where they ended up  Learn about the chapter. Chapter 19 America and the World. 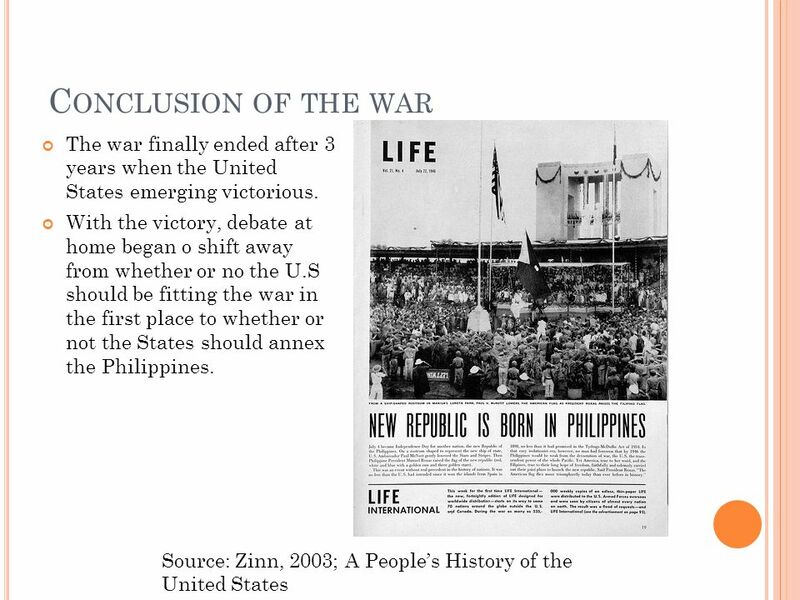 Imperialism During most of the 19th century, the US practiced isolationism Britain, France, Germany and other nations. War with Spain Chapter 20: Section 2. Acquiring New Lands. Puerto Rico Strategically importance: Provide military presence in the Caribbean Protect the planned canal in Panama. 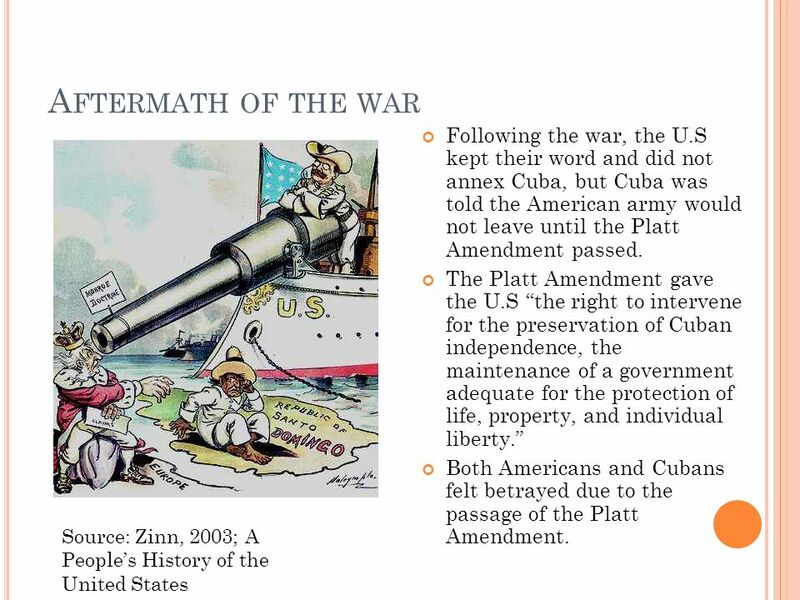 The Spanish American War How It All Began… Cuba = Colony of Spain who wants independence. Jose Marti - Cuban rebel who is exiled. Moves to N.Y. Marti encourages. 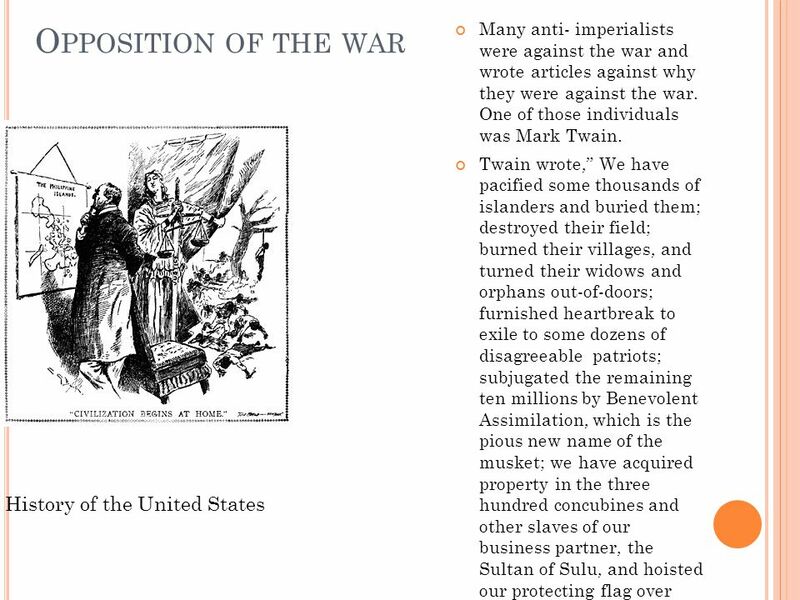 Objectives Explain the causes of the Spanish-American War. TEKS 8C: Calculate percent composition and empirical and molecular formulas. 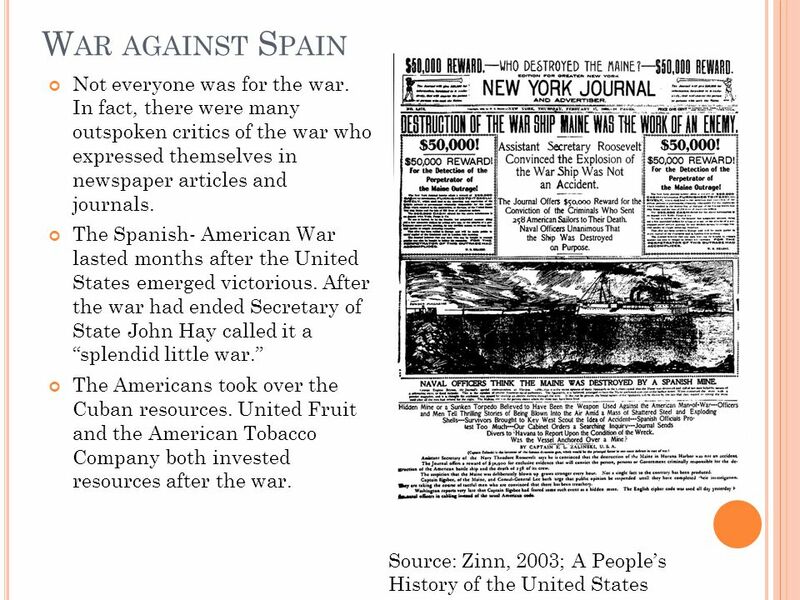 The Spanish-American War. Spanish-American War Today’s LEQ: How did the Spanish American war strengthen the U.S.’s influence around the world and make it a world power? 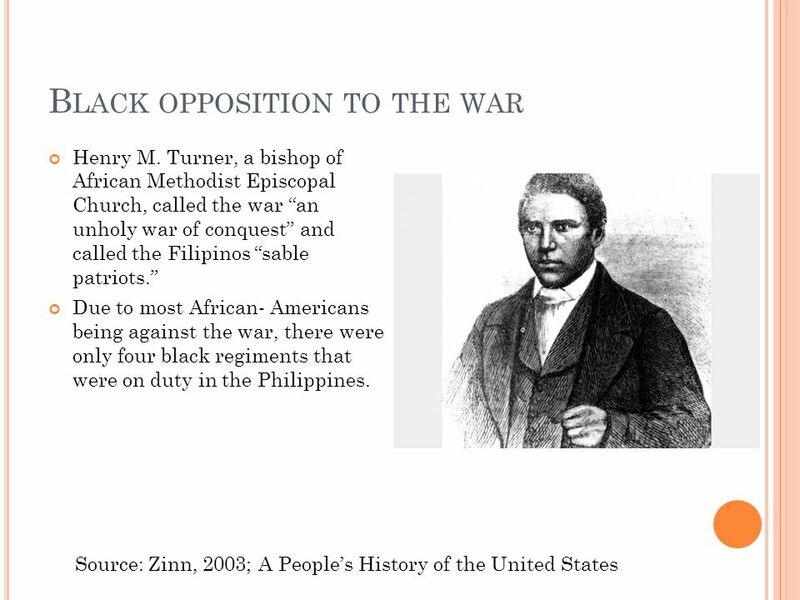 Chapter 20 Section 2 Spanish-American War. 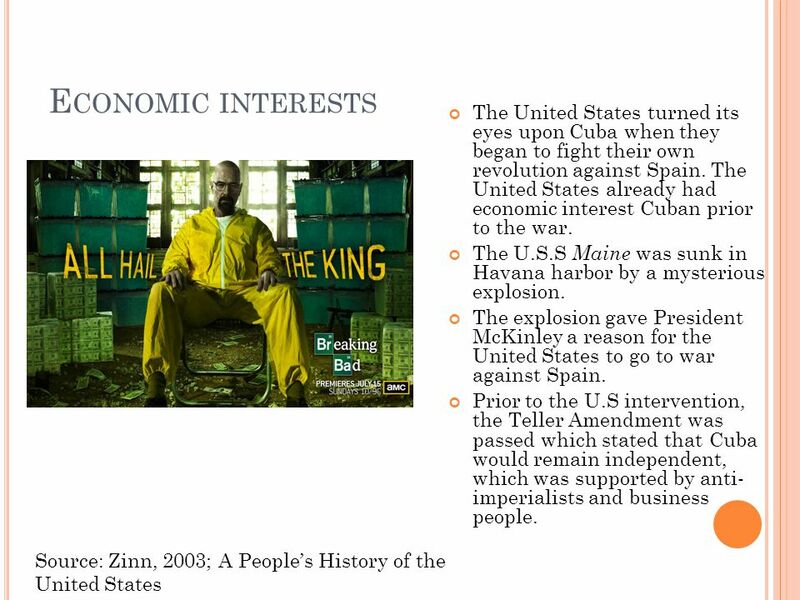 10.3 Acquiring New Lands How did the U.S. continue imperialism after their conflicts with Spain? 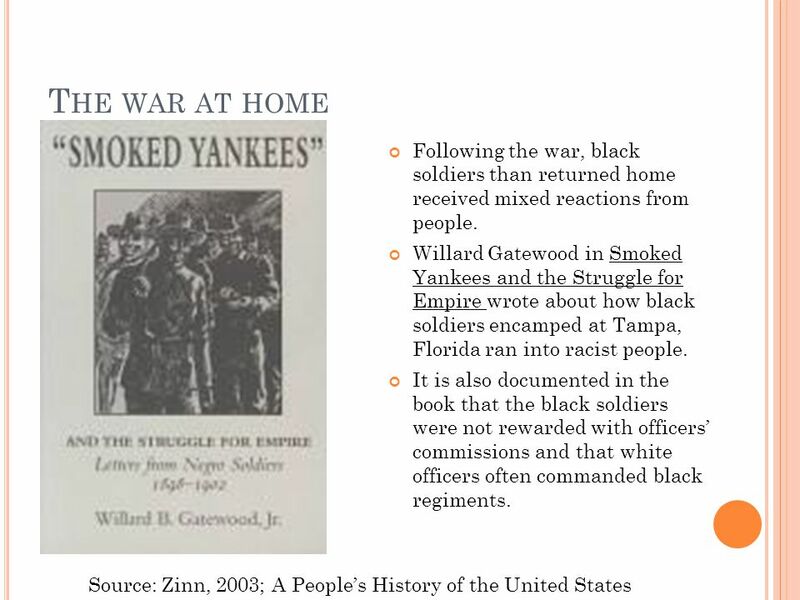 Explain the causes of the Spanish-American War. The Spanish- American War  By the end of the1800’s, Spain—once the most powerful colonial nation on earth—had lost most of its colonies.  It kept. The Spanish American War. Expansion in the 1800’s Manifest Destiny – Purchase of Florida, Alaska – Oregon territory – Fought for Texas – Gained land through.   Highlighter  Introduction to Imperialism PowerPoint Notes  An atlas to share with table partner  A focused mind. 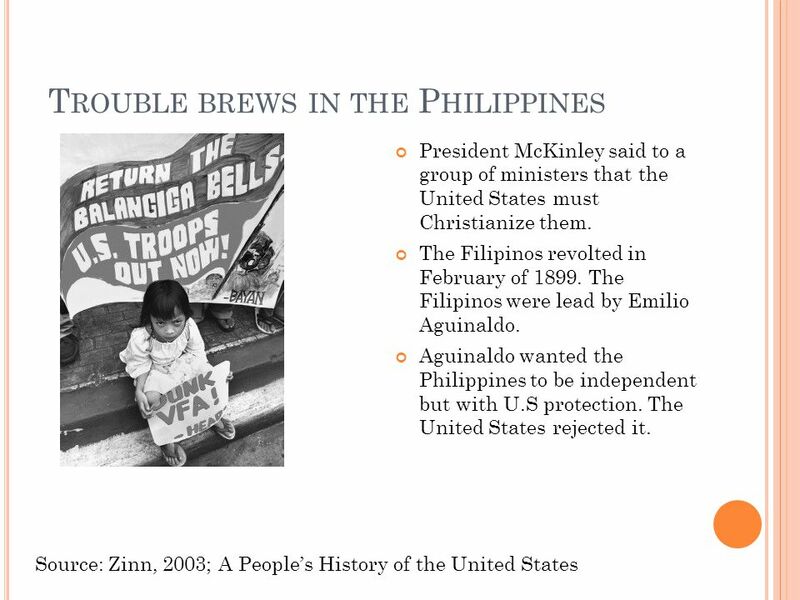 BR: American Imperialism 1.What was the practice of exaggerating stories in the newspapers in order to influence public opinion called? 2.What three groups. 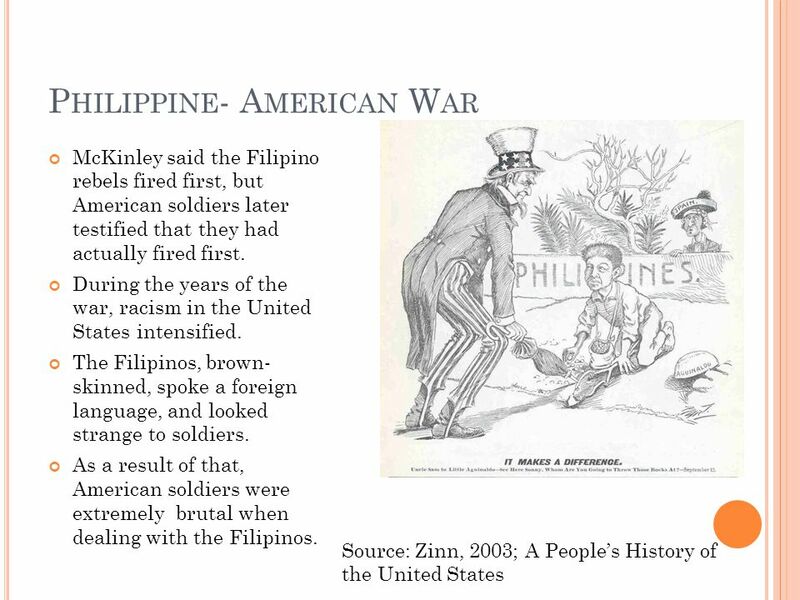 The Spanish- American War SWBAT: Explain how the end of the Spanish-American War effected U.S. imperialist efforts.